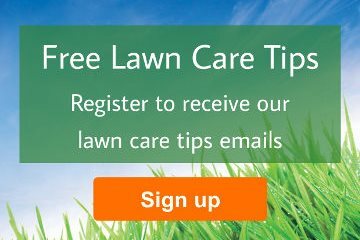 Information Centre > Preparation & Laying > Natural lawns - did you know? A beautiful lawn can certainly be an attractive feature in any garden, but there's also a surprising number of other little known benefits provided by natural lawns and turfed areas. Here's some interesting facts and reasons why having a well-maintained, natural lawn is good for the environment and you and your family's health and well-being.